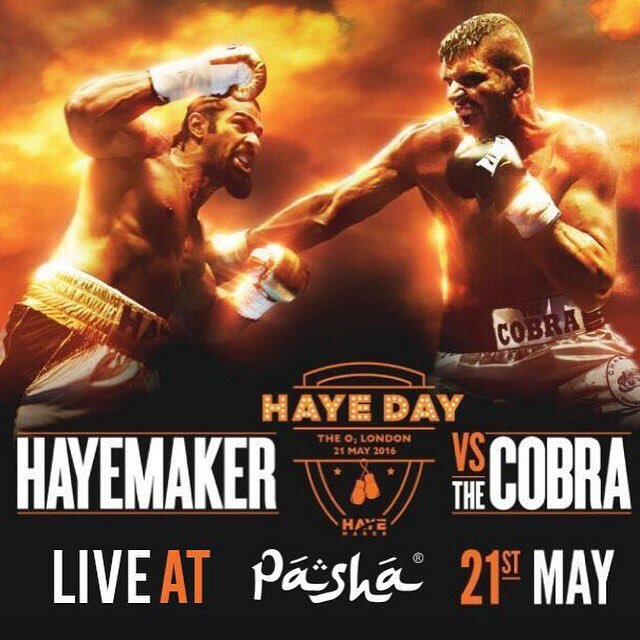 The #HayeMaker is back - @mrdavidhaye is back at The O2 on 21 May. 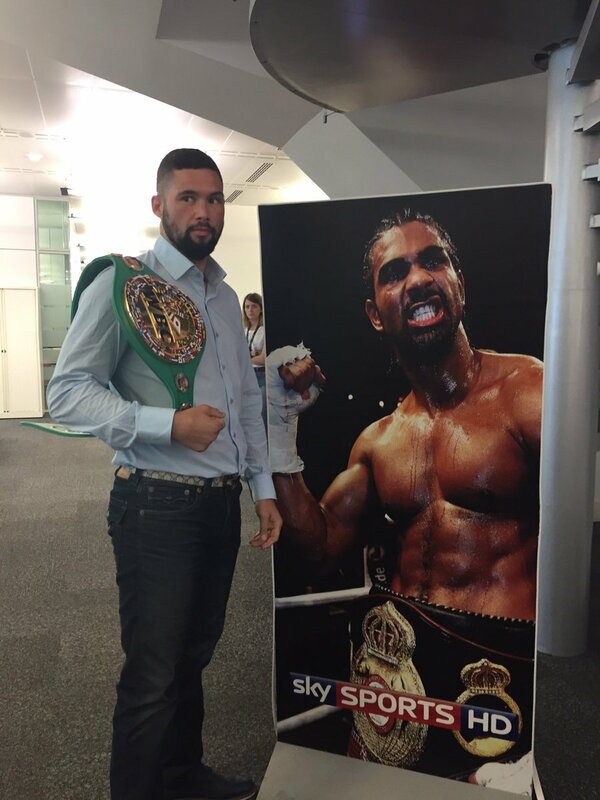 David Haye next opponent odds: Malik Scott 4/1 favourite to face #Hayemaker on May 21. 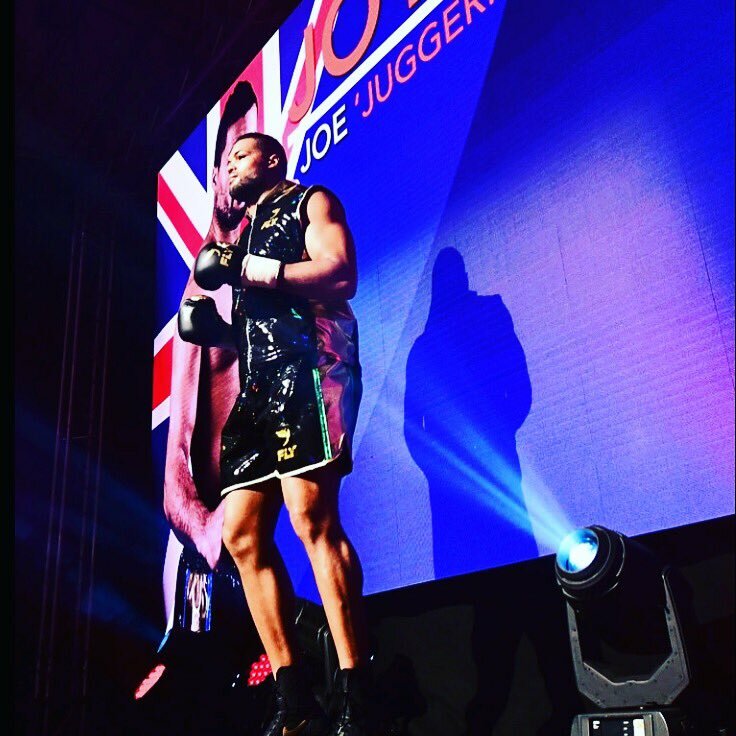 Great night of boxing @TheO2. 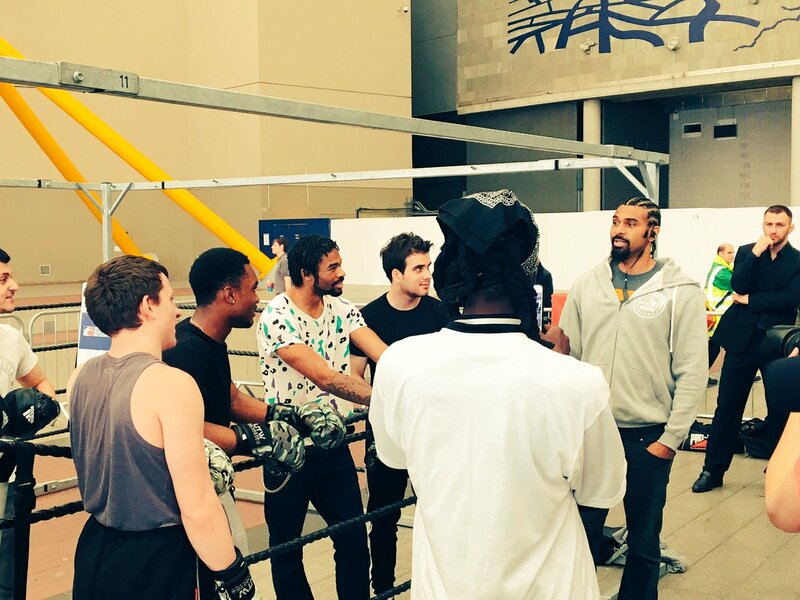 Great turnout from the @mrdavidhaye fans the #Hayemaker is back. 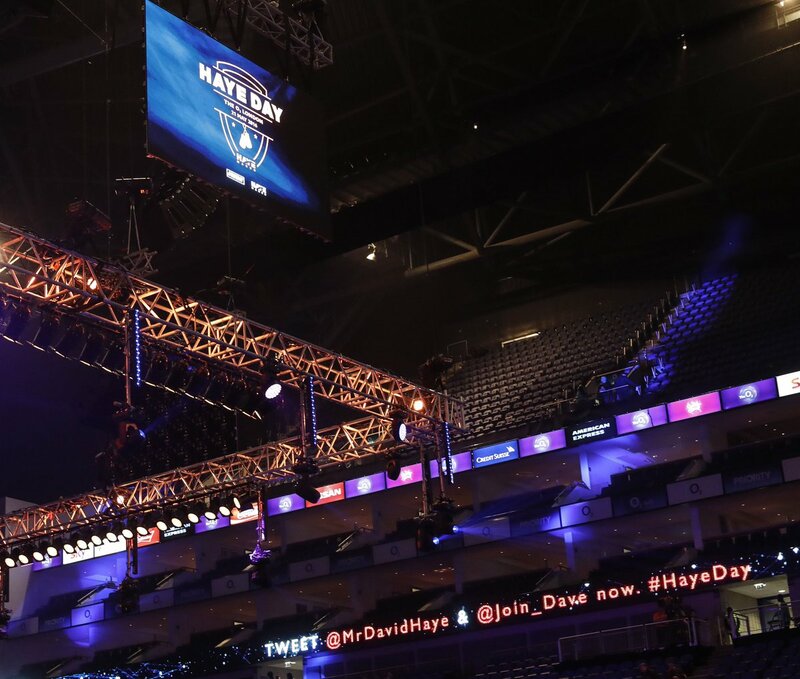 #HayeDay. 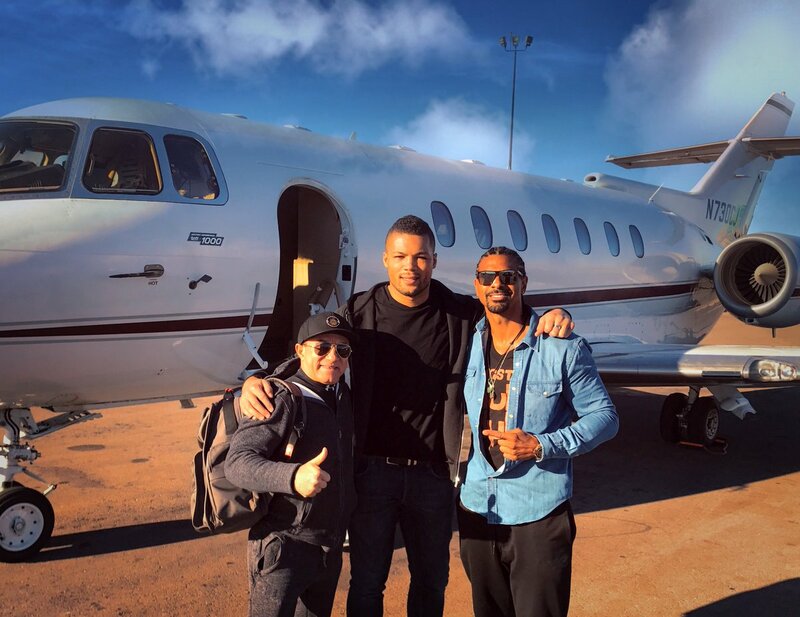 Well, well. well. 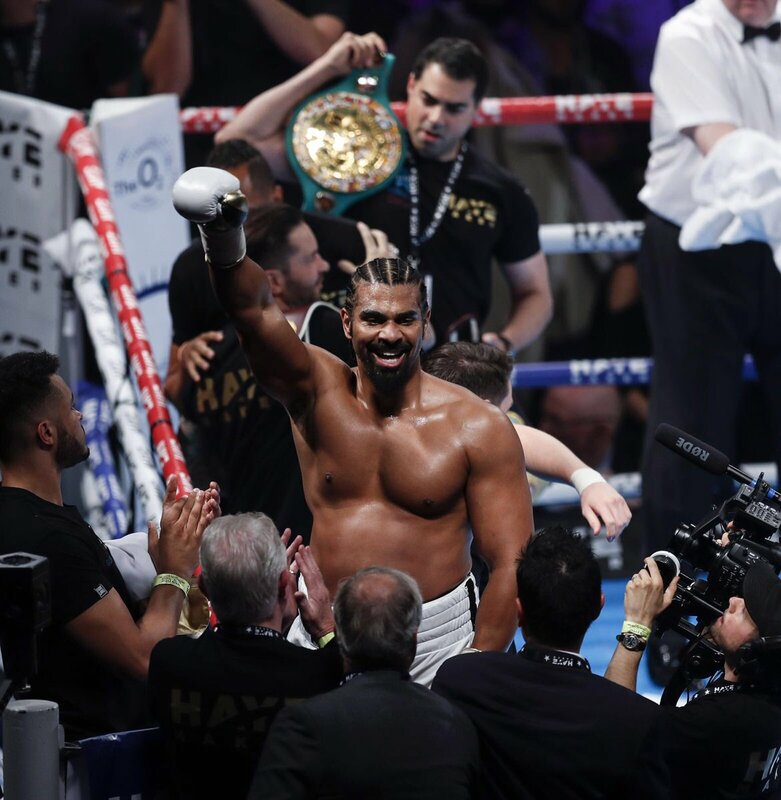 @mrdavidhaye came and made a statement. 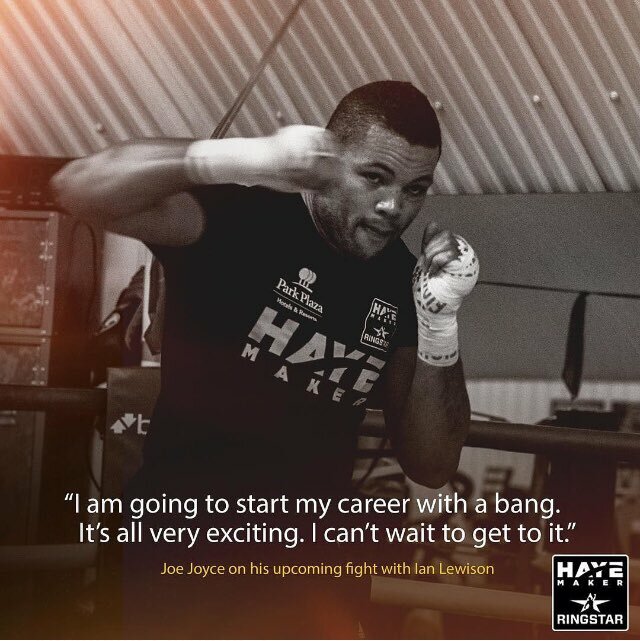 The #Hayemaker fans are wanting more now. #HayeGjergjaj.